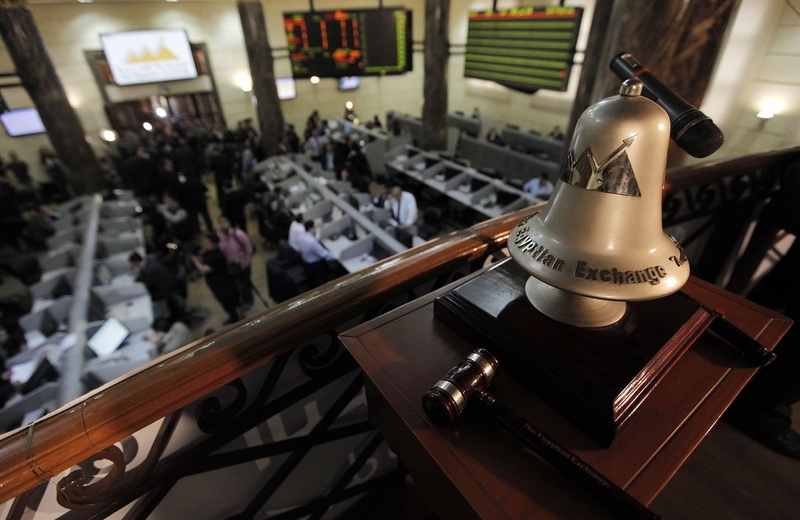 Technical analysts predicted that the Egyptian Exchange (EGX) would move sideways, leaning towards a decline, amid decreasing trading volumes this week. Moreover, they said the index should range between 7,800 and 8,020 points. They recommended that dealers and investors take advantage of this predicted decline over the first few sessions of the week to buy stocks, as they would be nominated to rise again in the second half of the week. EGX30 fell by 0.82% last week to close at 7,914 points at the end of the week, while EGX70 declined by 3.05%, closing at 346 points. Head of the technical analysis department at the National Bank of Kuwait for investment in North Africa and the Middle East, Mohamed Al-Aasar, said that the market is expected to move in a narrow range, leaning towards falling. He predicted that EGX30 will move between 7,800 and 8,020 points, adding that the index would move between 7,870 and 7,850 points on Sunday. 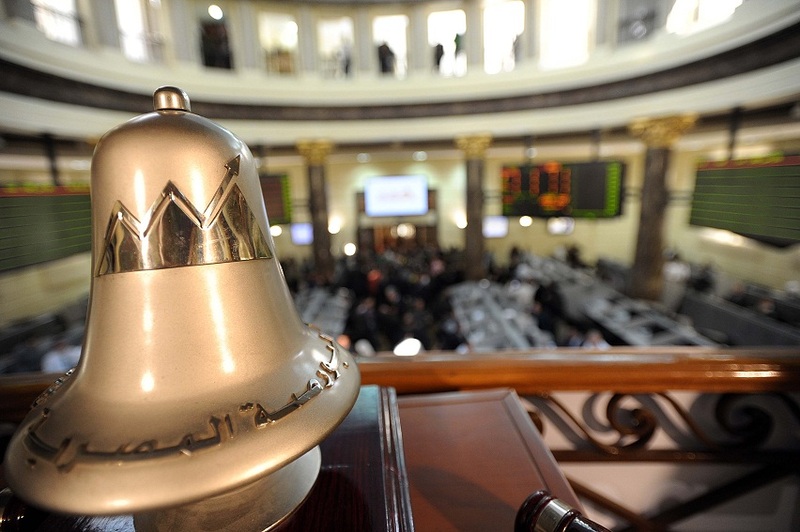 Al-Aasar said investors should buy stocks that fall in the first two sessions, since they are expected to rise again throughout the rest of the week. He explained that Global Telecom’s shares is one of the few stock candidates that recorded a good performance to move between EGP 4.05 and EGP 4.34; as well as Telecom Egypt, which is expected to move in the area of EGP ​​9.25 to EGP 9.60. 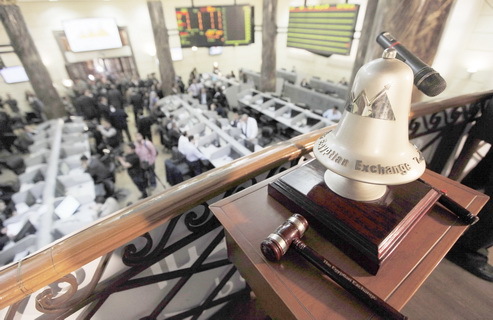 Ehab El-Saeed, head of technical analysis at Osool Securities Brokerage Company, said that the EGX30 leaned towards the main support level at 7,900 points last week, closing at 7,913 points by the occasional downwards moves. He predicted the index would move between 7,800 to 7,900 points this week, which is the support level that would help the indicator resist the downward trend. As for EGX70, he said it would move between 337 and 346 points. In terms of stock performance, El-Saeed said that the Commercial International Bank’s (CIB) shares are likely to break the support level at EGP 48, having closed at EGP 47.9. He predicted that it will continue to move down the support level of EGP 48 to EGP 46.7-47. 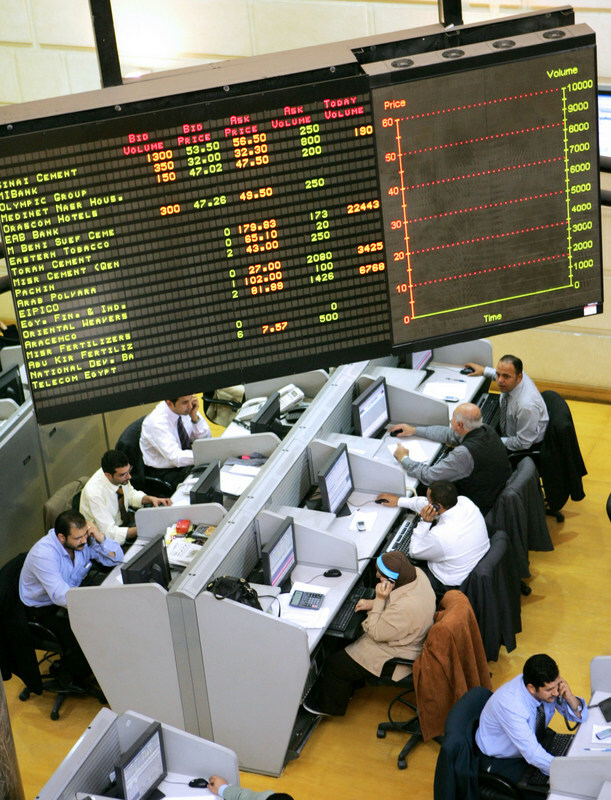 He nominated Talaat Moustafa Group shares to move between EGP 5.55 and 5.65 throughout this week’s sessions, while Global Telecom shares will try to benefit from the support level of EGP 4 and even jump to EGP 4.30 if it continues successfully.